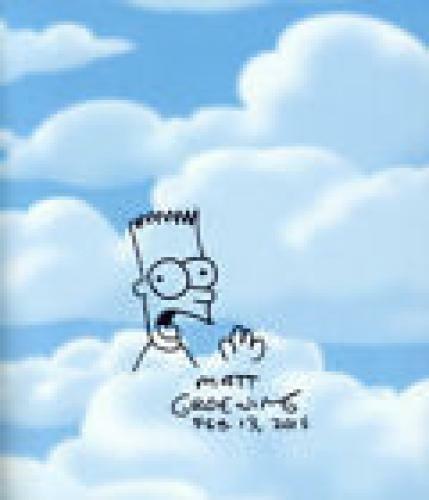 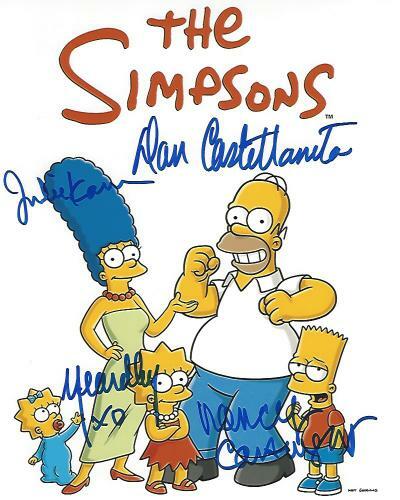 Named the 20th century’s best television series, The Simpsons is the longest running carton series on television. 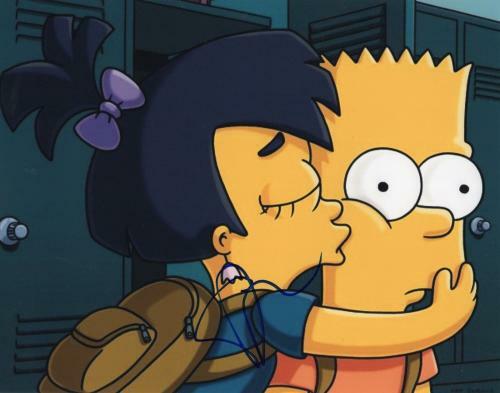 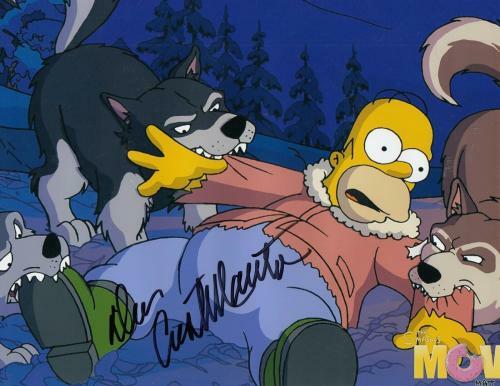 A satirical take on a middle-class American family, The Simpsons was released in December of 1989 and has since become a staple in American society. 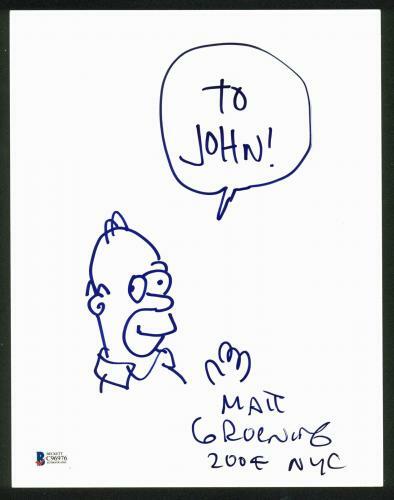 Awarded a Hollywood Walk of Fame star, The Simpsons is undoubtedly one of the most memorable televisions series of all time. 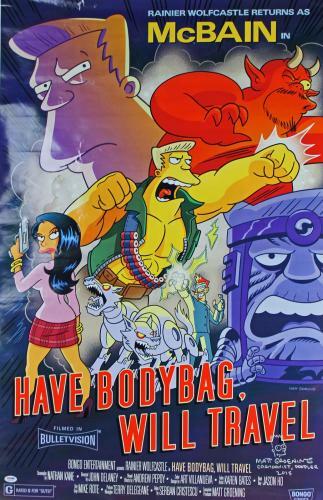 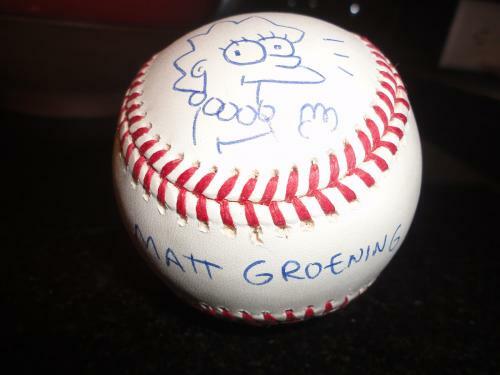 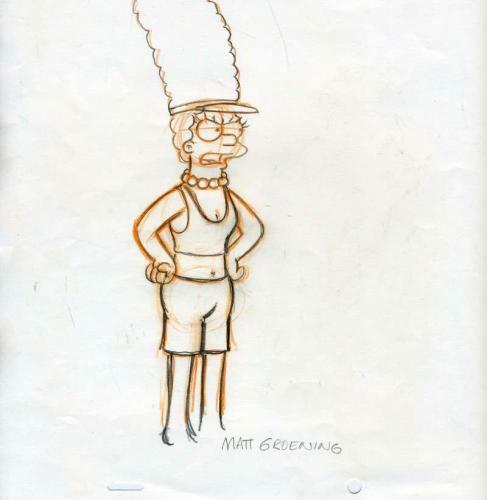 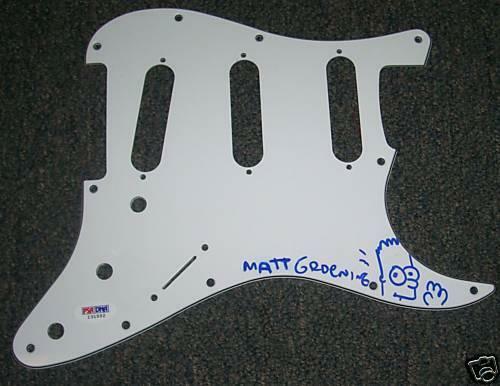 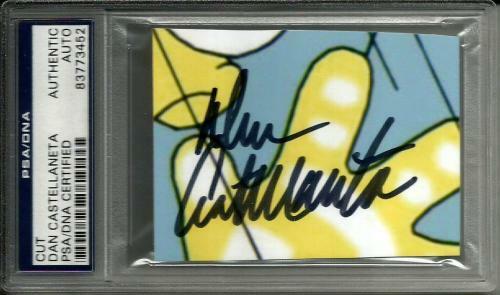 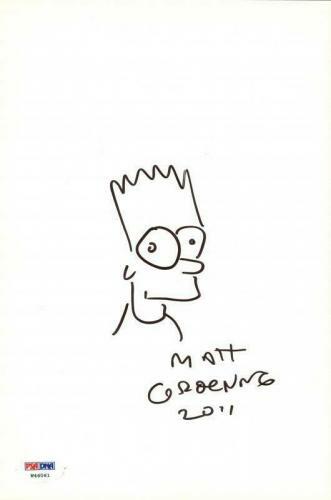 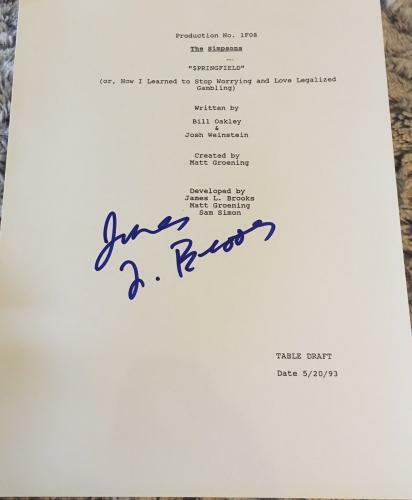 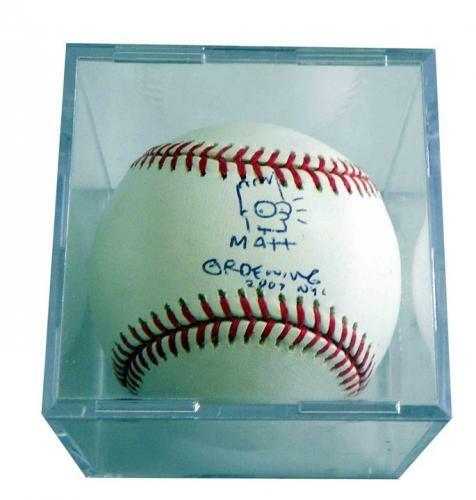 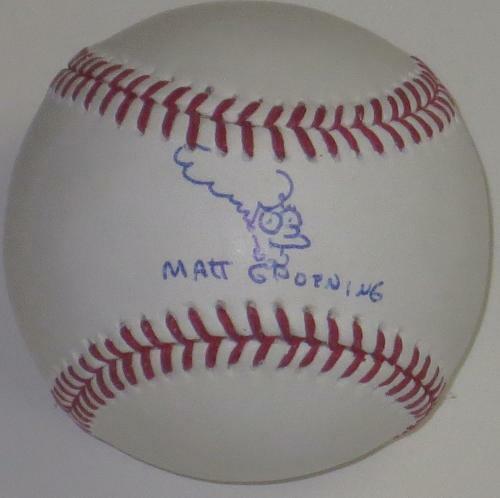 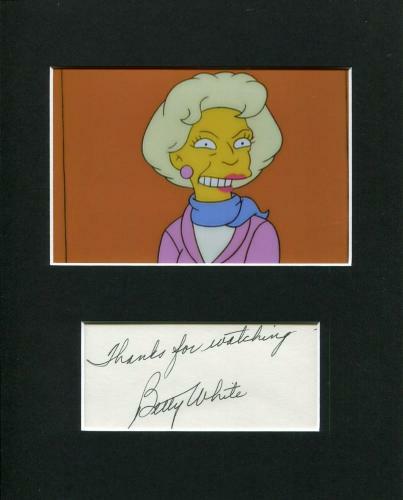 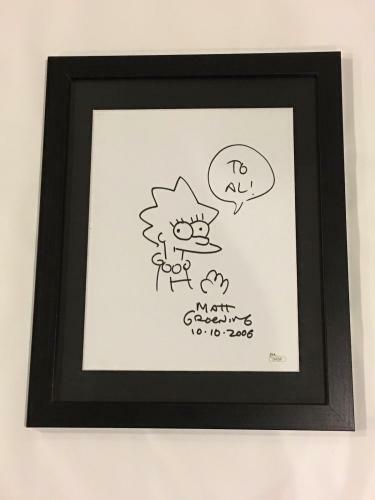 With as much success as this show has had, no memorabilia collection can be complete without official Simpsons memorabilia. 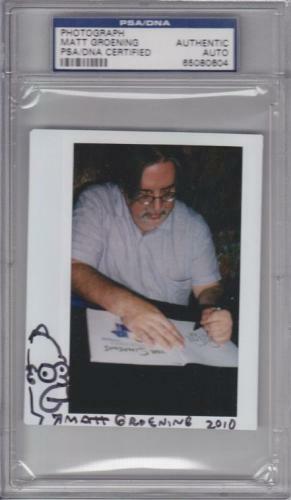 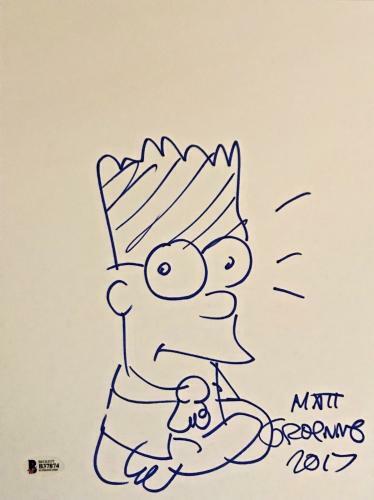 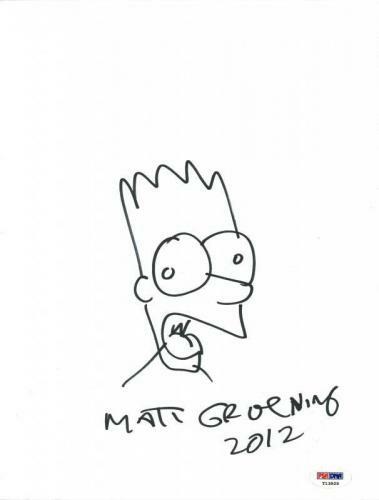 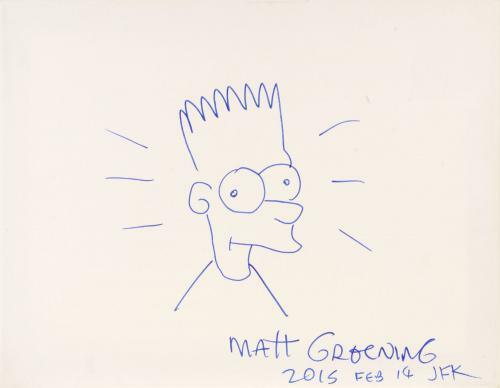 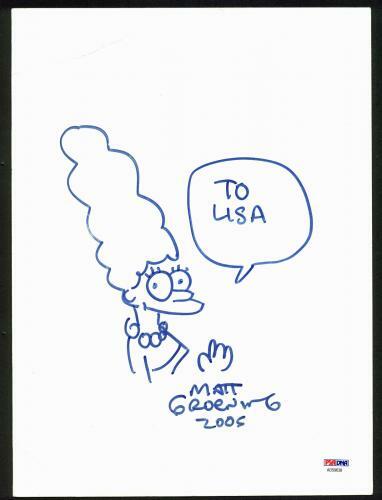 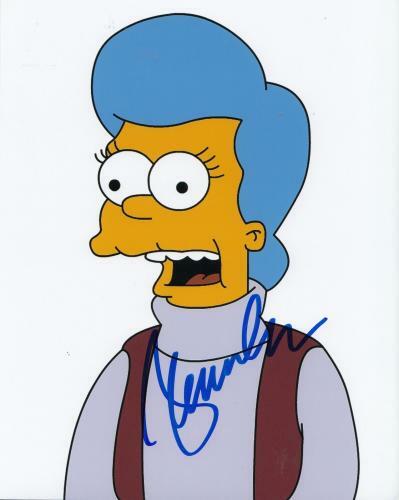 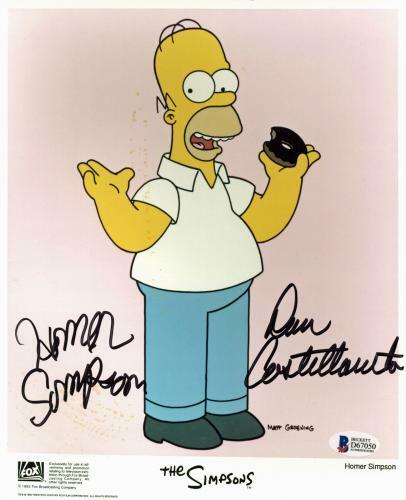 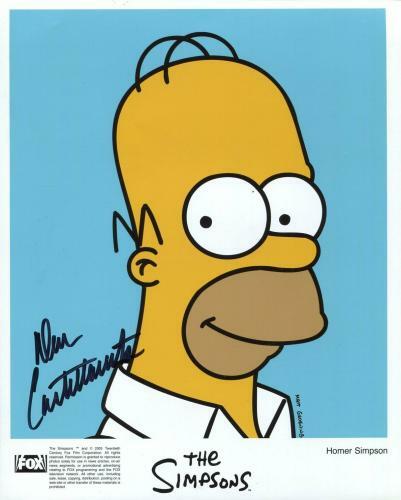 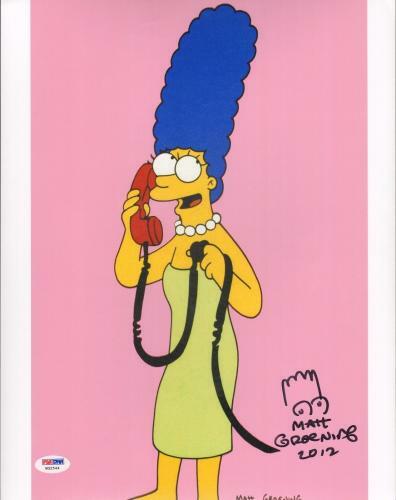 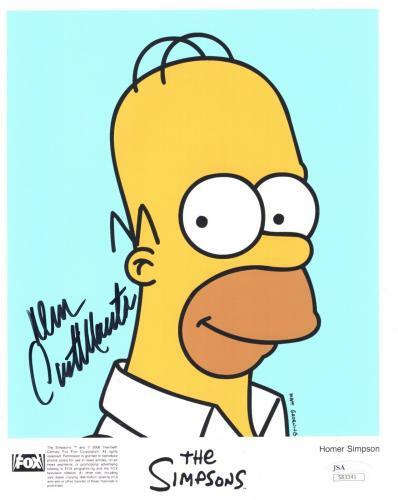 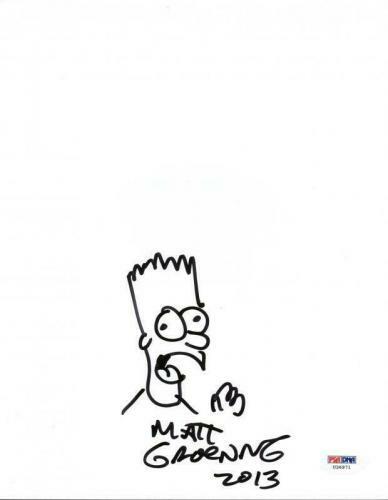 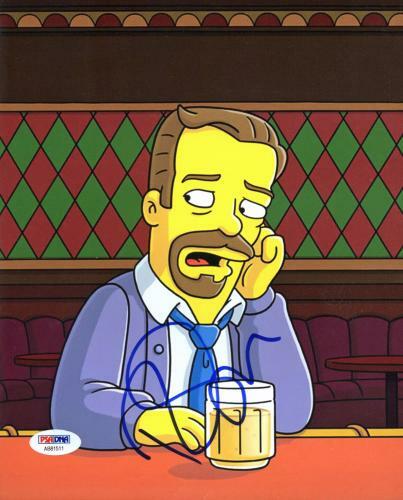 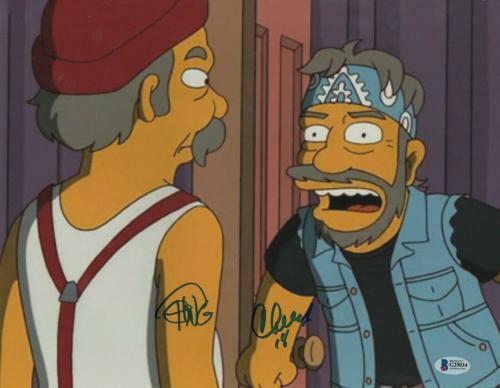 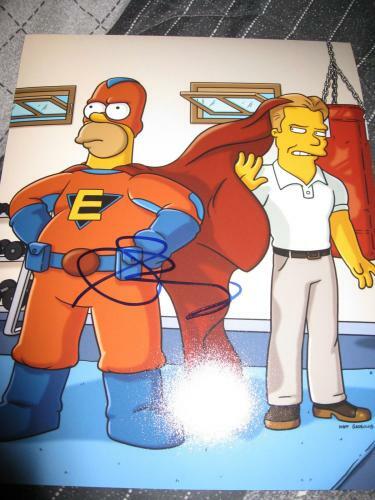 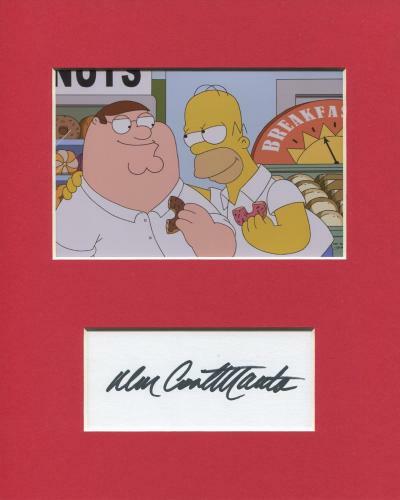 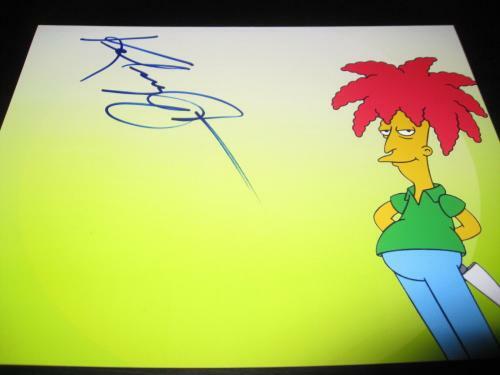 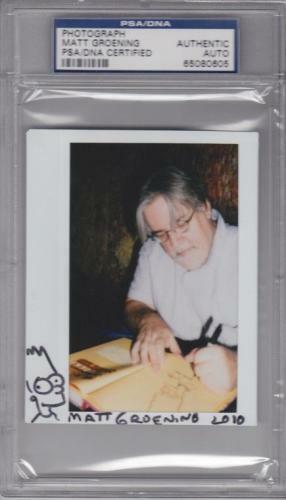 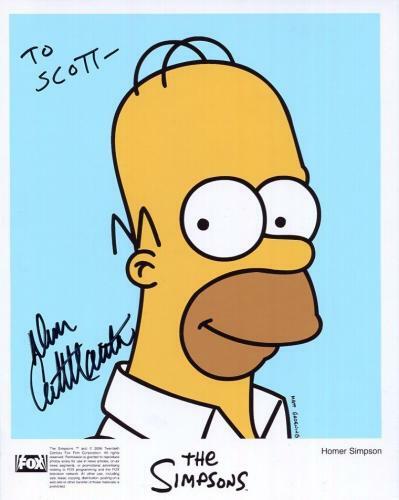 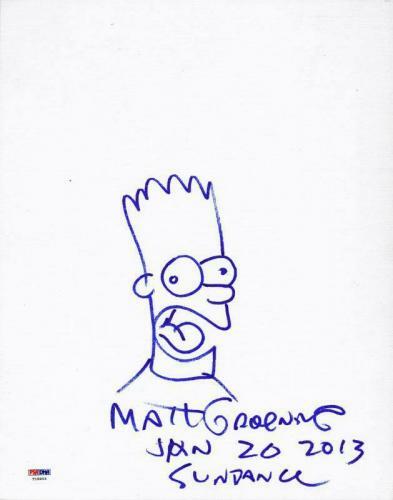 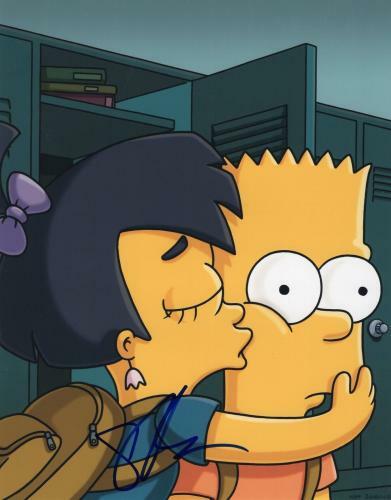 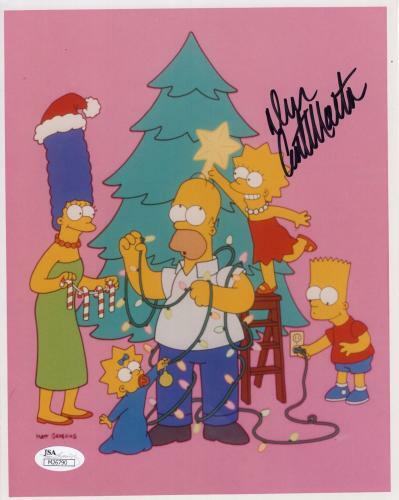 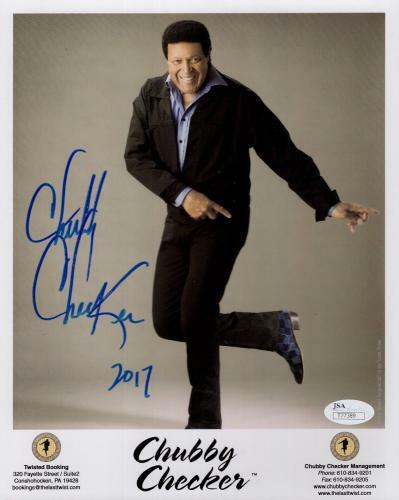 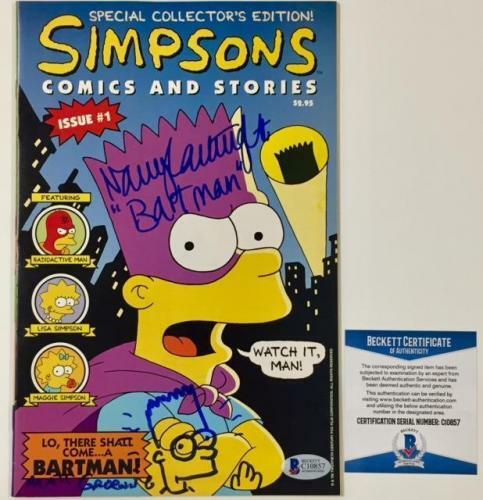 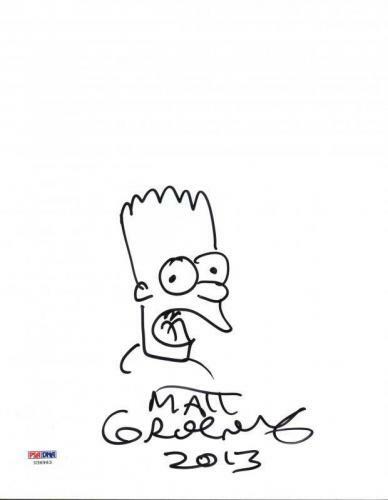 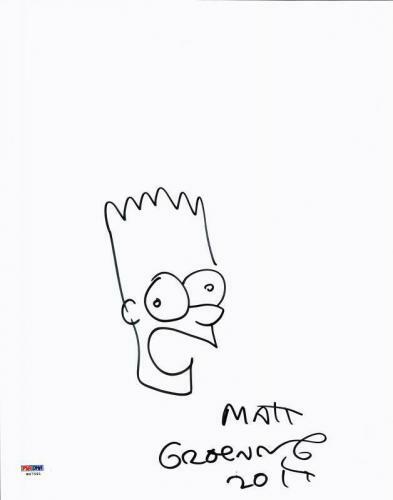 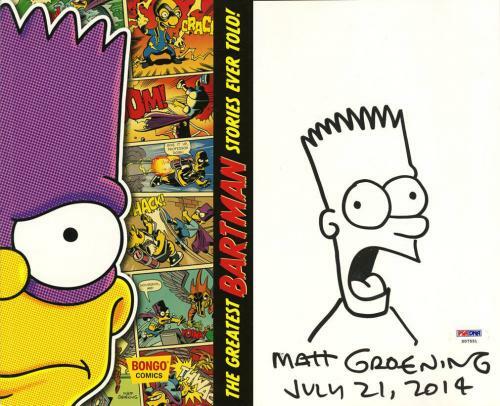 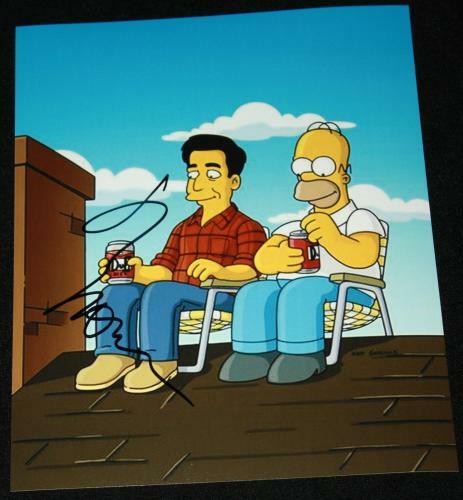 From autographed photos signed by some of the show’s famous guest stars, like Ray Romano and Kelsey Grammar, there is a unique Simpsons collectible available on HollywoodMemorabilia.com for every fan! 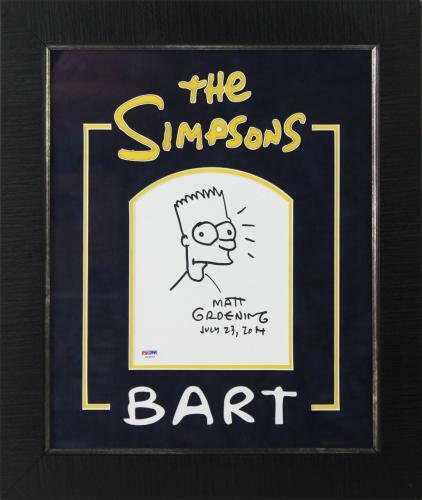 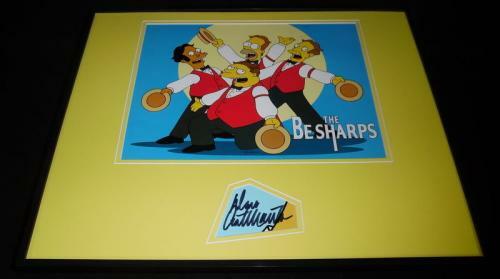 A great addition to the home, office or man cave, complete your ensemble today with a hard to find Simpsons collectible. 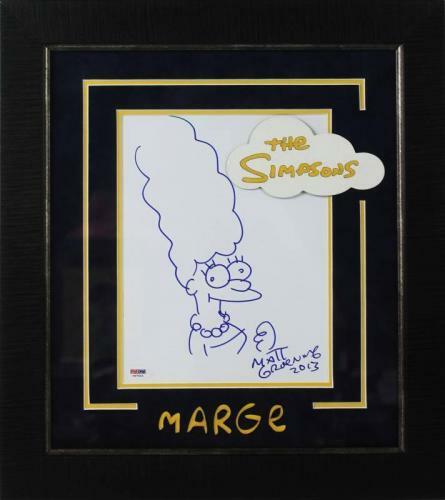 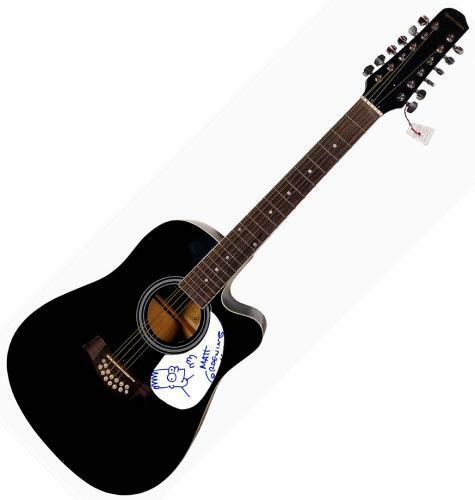 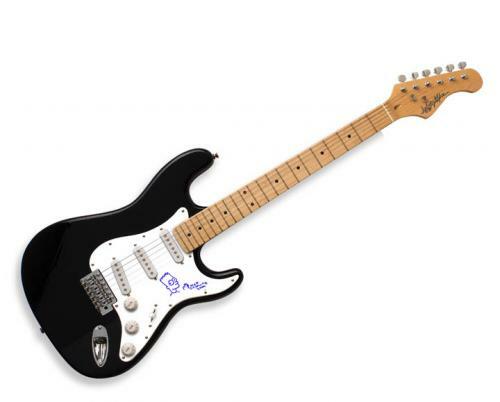 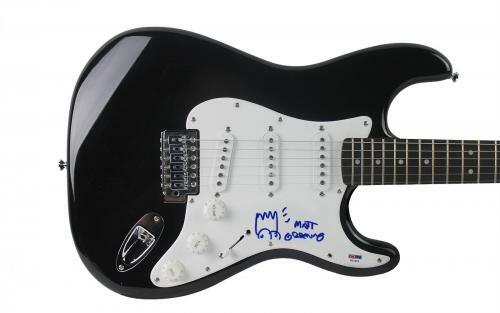 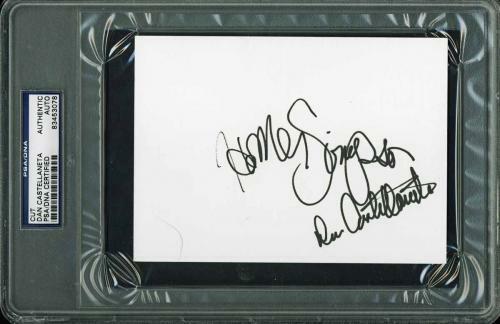 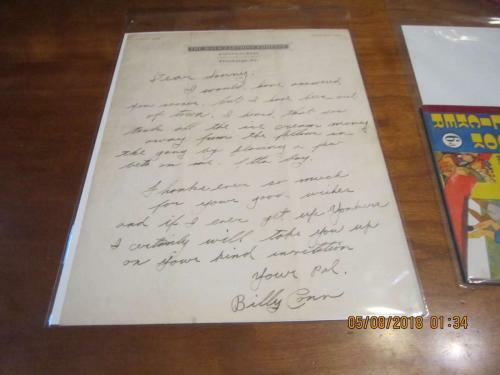 Bring back great television memories with memorabilia sure to last a lifetime. 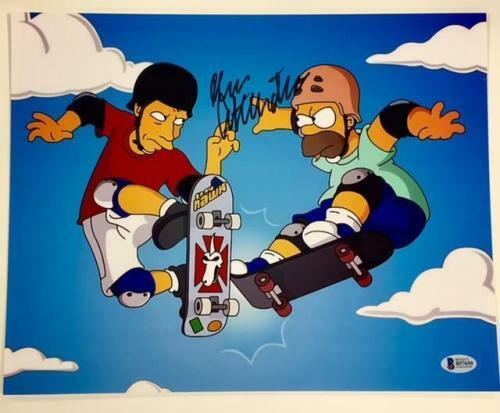 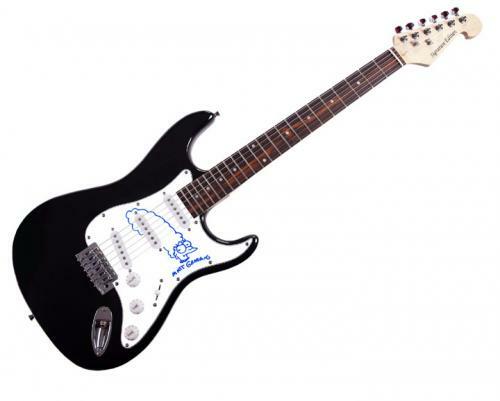 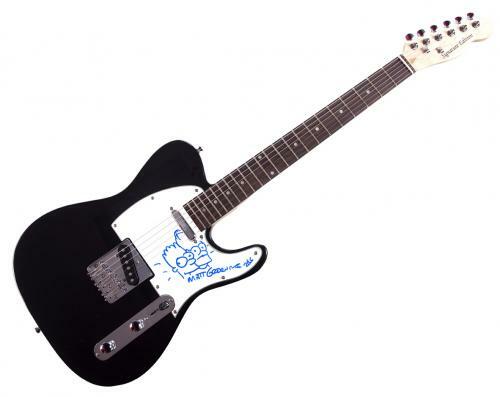 Shop the entire Simpsons product offering before browsing the available selection of memorabilia for other famous television series cartoons, like South Park and Family Guy.